India is a country known for the beauty of its diversity. With people, following different tradition and culture in the different states, our country boasts in offering an abundant variety of food. 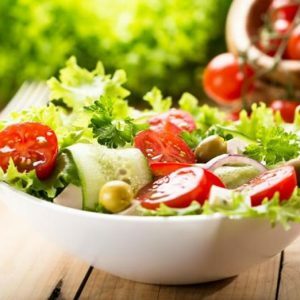 The assortment of food offered in a platter is a tasteful expression of the culture and way of living of the different regions. The Indian thali, which literally translates to a round platter, is a flavourful assortment of the regional and seasonal delicacies. One can witness an amalgamation of all the different flavours in a thali, which is definitely a treat for your taste buds. Let’s explore culinary grandeur of the different regions of India with pride. 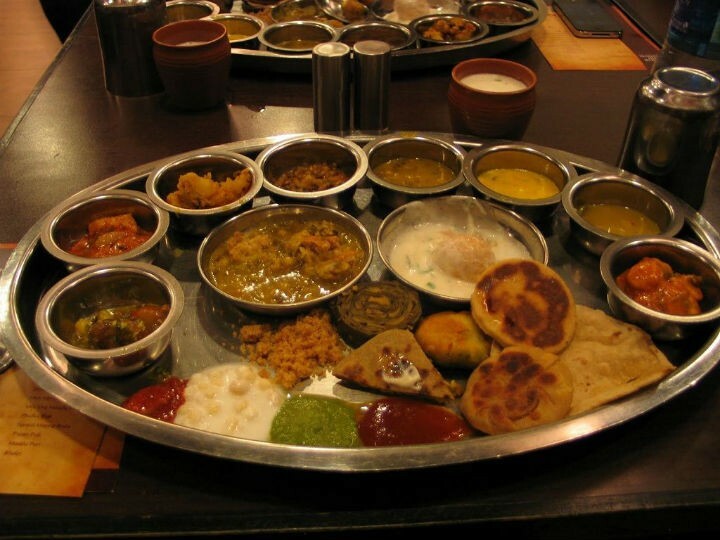 The spectacular Maharashtrian thali is an assortment of food that ranges in the intensity of spices. 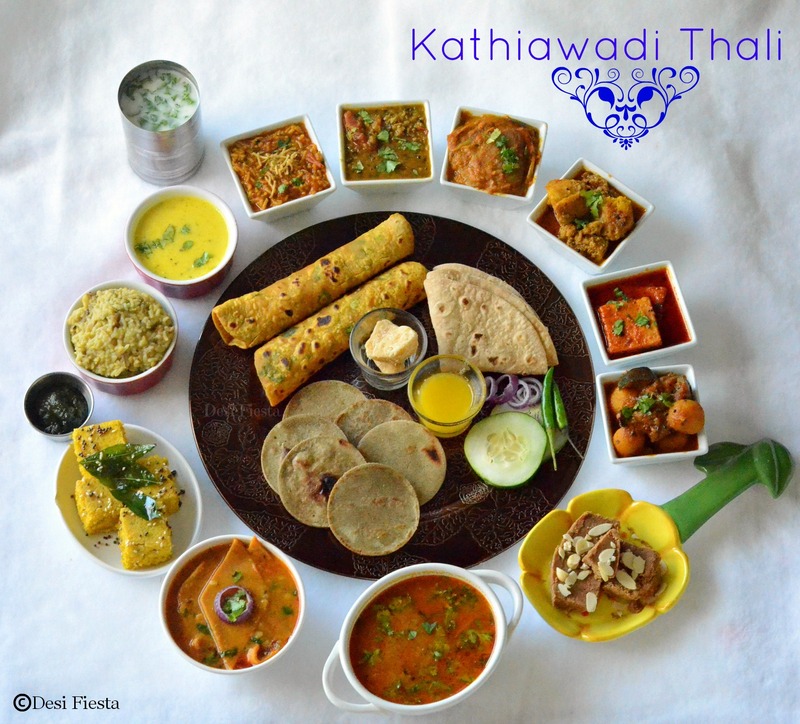 The thali offers rice, a healthy flat bread made of millet called Bhakri Roti, pitla – a rich curry made of chickpea flour, bharli vangi – a lip smacking brinjal gravy stuffed with spices, amti dal – a tangy and spicy form of yellow lentil, pandhra rassa – chicken floating in a gravy of white sauce, mutton kholapuri – mutton in a hot, mouth numbing gravy. The hot crunchy sabudana vada, made of tapioca pearls, makes the thali even better. 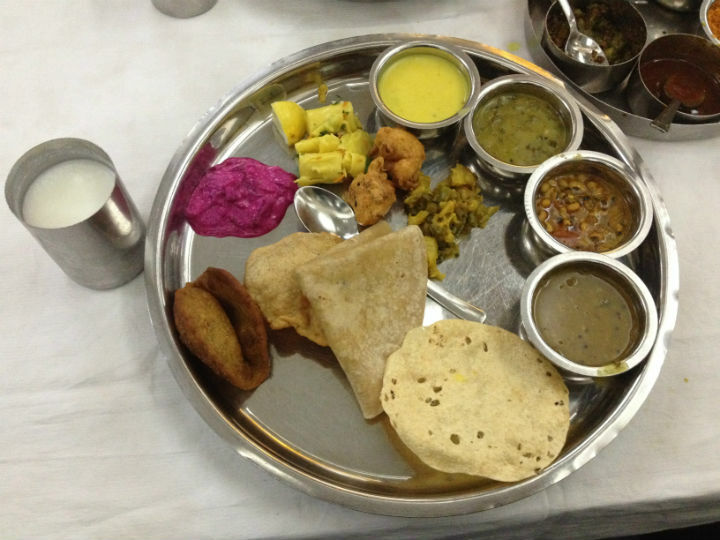 The hot Maharashtrian thali is usually balanced with a cool and mild salad in yoghurt called kosimbir and desserts rich in milk and nuts like basundi or kheer. 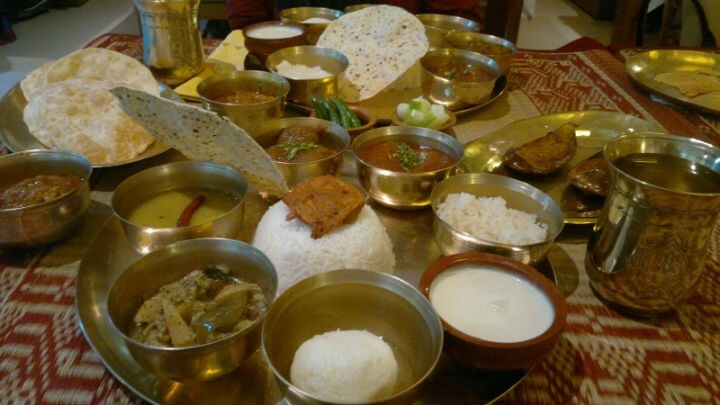 This vegetarian thali from the state of Bihar offers a multitude of flavourful delicacies. One of the prominent ingredients that a Bhojpuri dish cannot go without is roasted Bengal gram flour. The thali begins with its staple starter – bharbhara, crunchy green gram fritters; moving onto a mild dish made with curd and rice flakes called dahi chura; followed by Bihar’s famous sattu ka paratha, flat bread made with roasted gram flour; which is usually accompanied by gurma – tangy raw onion chutney. It also includes dishes like kale channe – Bengal gram curry, litti chokha, which is a rustic stuffed ball made of wheat and gram flour. Desserts like rasiyaa and balushahi give a sweet ending to the Bhojpuri thali. 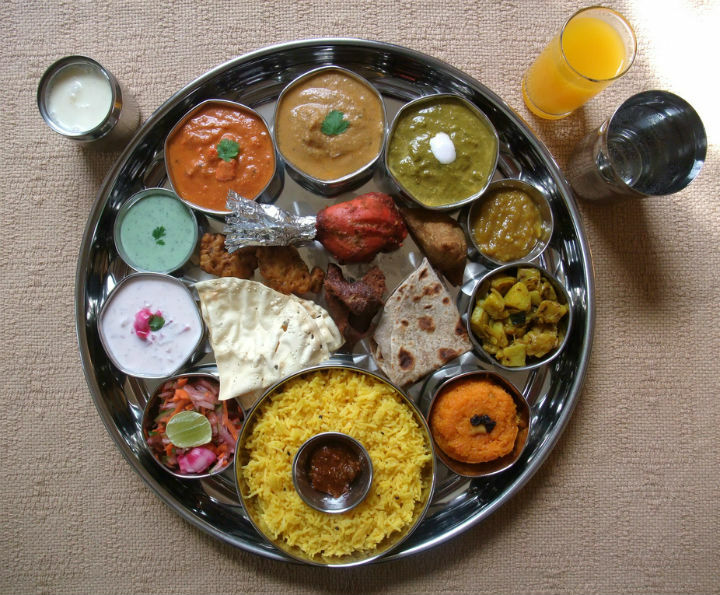 The Rajasthani food is not only a treat for your tummy, but the colourful dishes in the rajasthani thali is a treat for your eyes too. The menu consists of dishes that help you combat the weather. Staple dishes in this thali include dal baati churma, which is a protein-rich round bread with lentils; missi roti, a flavourful flat bread made of lentils and wheat, Rajasthan’s famous panchmela dal, a tangy sauce made of five lentils; gatte ki sabzi, a gravy made of steamed gram flour pieces; flat breads made with bajra called Bajra roti and laal maas, a red hot sizzling meat curry. 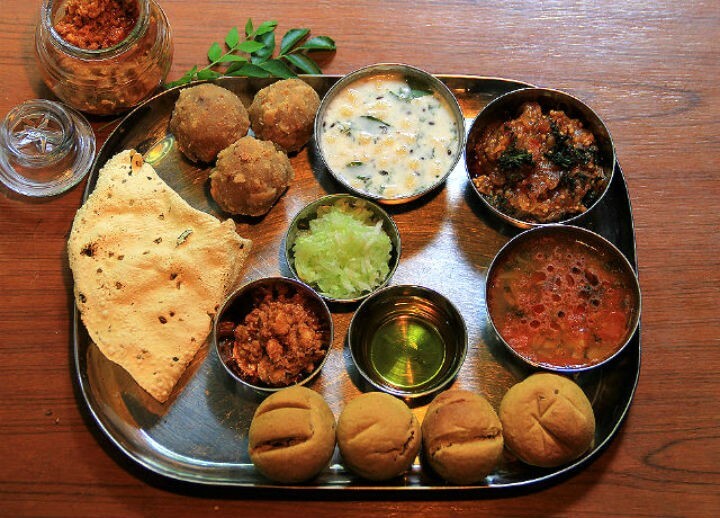 The long Rajasthani platter is served with a tall glass of butter milk and desserts like gondh ka ladoo and malpua. This mildly sweet and healthy vegetarian thali from the lands of Gujarat is known for its simplicity. This is a minimalistic thali with a few distinctive main courses and desserts that’s very light on your stomach. 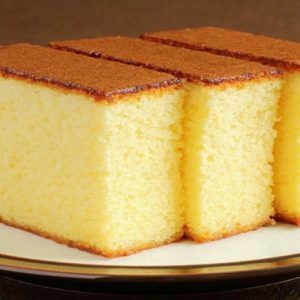 There is a hint of sweetness in all Gujarati dishes. 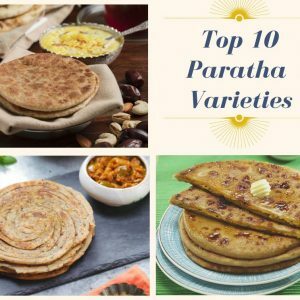 Some of the exquisite dishes are dal dhokli – gram flour dumplings in lentils, kadhi – mild yoghurt gravy, rigna palak nu shaak – curry made of spinach and brinjal, khatta dhokla – steamed gram flour dumplings, methi thepla – flat breads made of gram flour and fenugreek leaves. The rich, juicy mango dip called amras is usually an accompaniment during the summer months. Gujarat’s famous kesar srikhand, made of saffron and yoghurt is a treat for all sweet lovers. With its rich flavours and generous ingredients, a mouth watering Punjabi thali is a paradise for all foodies. The dishes in a Punjabi menu are oozing with butter that makes for a hearty and fulfilling meal. 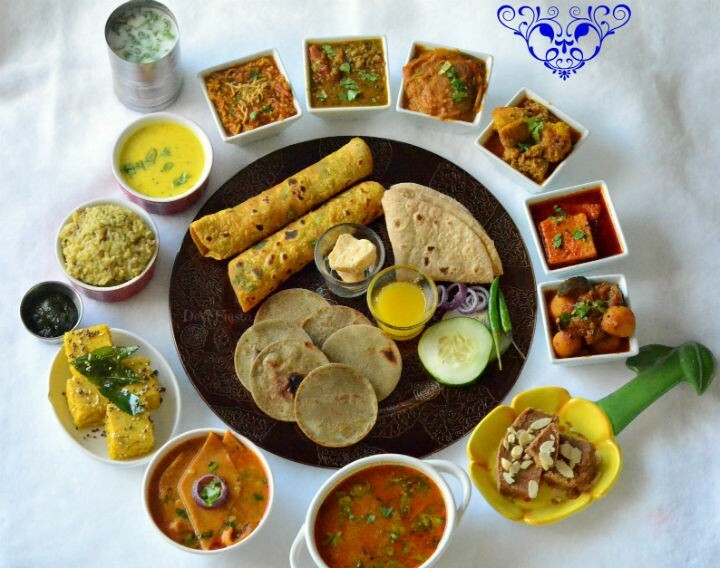 A Punjabi thali usually consist of plain or stuffed flat breads like naan or kulcha, rice made of cumin seeds called jeera rice, kadhi pakode – a yoghurt based gravy with fried gram flour balls, pindhi chole – chickpea gravy, shahi paneer – an exotic gravy made of cottage cheese, butter chicken and dal makhani – black gravy made of lentils. A typical Punjabi platter is incomplete without a tall glass of sweet whipped curd called lassi. The royal cuisine of Kashmir is rich and flavourful with generous amounts of dry fruits and nuts. Kashmir celebrates a feast called wazwan that includes all rich exquisite dishes from their land. A typical kashmiri thali would have rajma rismise – slow cooked kidney beans curry, kebab nadir shahi – kebabs made of lotus root, kashmiri dum aloo – a rich creamy slow cooked potato gravy, a lamb curry called mutton rogan josh, methi chaman – a cottage cheese curry in fenugreek, kashmir’s signature pulao that’s rich in dry fruits and nuts, a sweet chutney made of apple called doon chetin and al raita – a mildly flavoured bottle guard and yoghurt dip. You would end by burping on Phirni, which is a rich saffron and rose flavoured rice pudding. 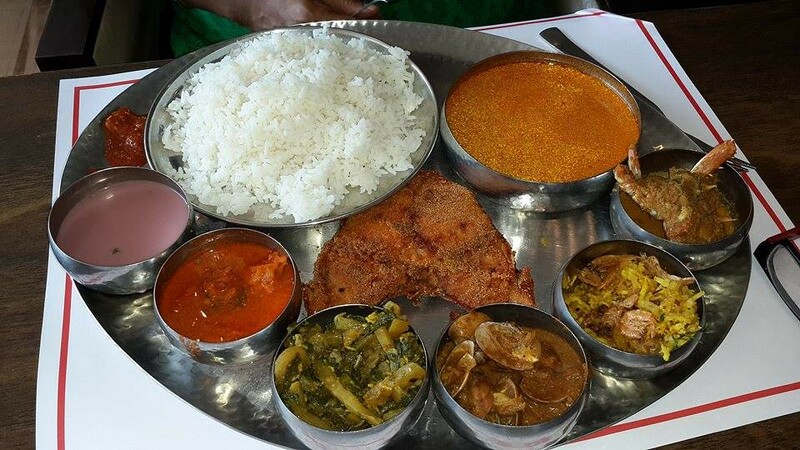 The Assamese cuisine also known as Aalohir Exaj is a peculiar combination of fresh ingredients that give the dishes a unique flavour and aroma. 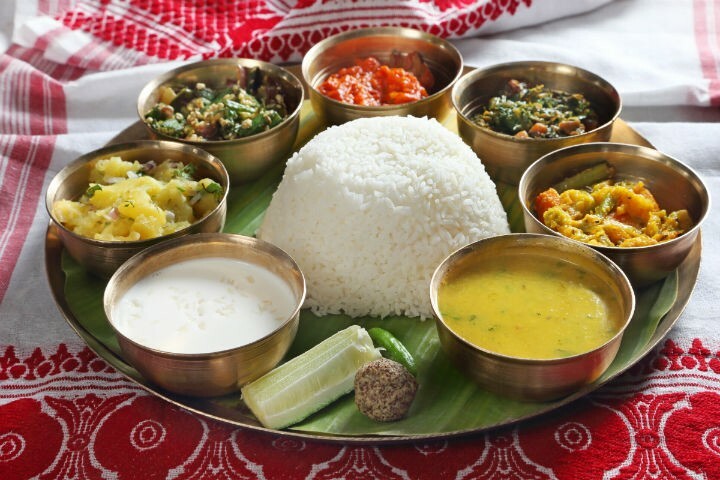 If you were to indulge in an Assamese thali, you would start with a vegetable curry called Khar made of papaya and lentils topped with dried banana skin, and move on to pura – a smoked meat dish made of chicken or duck with ash gourd. Masor tenga – a sour fish gravy is served along with a delectable Assamese rice poitabhat , garnished with onions and chillies in mustard oil. Shaak bhaaji, a curry made with leafy vegetables; a boiled egg and mashed potatoes dish called aloo pitika and fritters, along with pickles are served as an accompaniment with rice. You would ideally lick your fingers off payox – rice pudding or coconut balls called narikolor laru; indicating the end of your meal. The favourite holiday destination of many also serves some luscious delicacies. With sea food melting in your mouth, the sweet scent of coconut and refreshing kokum; can your meal time get any better? A Goan platter offers steamed rice that is often accompanied by fish curry called sheet kodi nustea or a tender prawn curry called caldin. Other dishes offered alongside rice or goan bread poi include vegetable vindaloo, goan kokum curry or cabbage foogath. Finally sol kadi, a refreshing drink made of kokum and coconut milk quenches your parched throat and ends an exotic beach side meal. Last but not the least comes the most elaborate three course meals of south India. What makes a south Indian meal different from the rest is its own unique blend of aromatic spices. 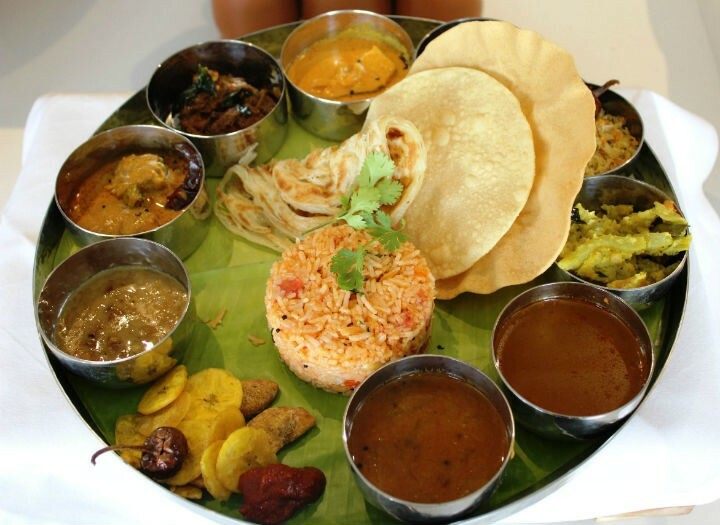 The innumerable number of dishes in a south Indian cuisine creates different formats of a south Indian thali with rice being an important part of this platter. 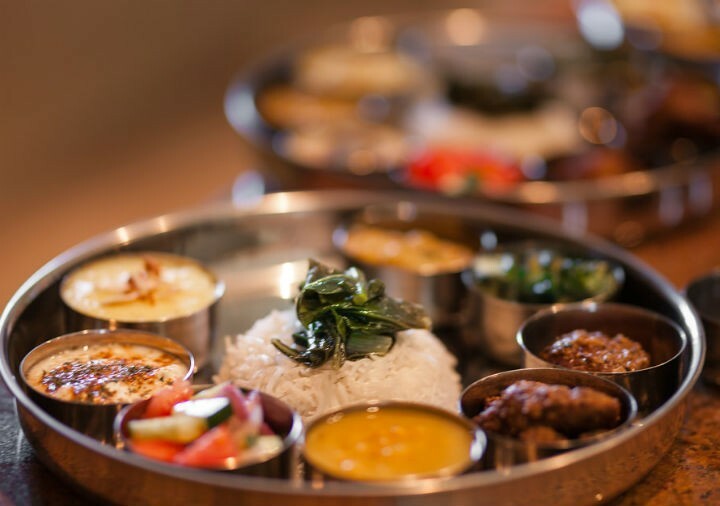 The thali contains plain rice along with small quantities of flavoured rice like lemon rice, coconut or tamarind rice. Starting with payasam a pudding made of rice or lentils, you move on to the main course by mixing plain rice with a liberal amount of sambar – a tamarind based stew cooked along with vegetables and lentils. The second course would involve a slurry combination of plain rice and rasam, a soup made with tomatoes and tamarind juice and finally end it with curd rice. 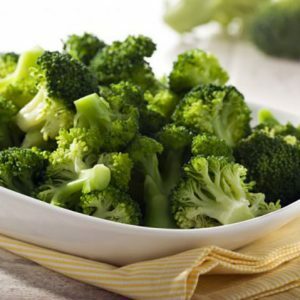 An array of accompaniments like kootu (mixed vegetable gravy), poriyal (stir fried vegetables), papad, vada (fried lentil dumplings) and pickle are offered, which you can choose from. Feel free to comment or share your thoughts on this "Thalis of India" article from Awesome Cuisine.